Relive the story of Australia's most iconic rock band. Midnight Oil had a heart, a conscience and a strong Australian identity that spoke up for everyman. The Making of Midnight Oil captures the excitement, the big issues and the sound perfectly and completely. From their early days as 'Farm' on Sydney's Northern Beaches through to their infamous daytime protest concert outside Exxon's New York corporate headquarters, The Making of Midnight Oil is jam packed with rare and iconic items including stage props, instruments, protest banners, hand written lyrics, photographs and posters sourced from public and private collections as well as the band's own archives. The enormous banner with the wording 'Midnight Oil Makes You Dance, Exxon Oil Makes Us Sick' and the band's Sydney Olympics closing ceremony 'Sorry Suits', along with three specially commissioned film sequences by film maker Robert Hambling on the making of the band's iconic 1982 album 10,9,8,7,6,5,4,3,2,1. will also be on display as part of the free exhibition. The exhibition was developed by Manly Art Gallery and Museum Curator Ross Heathcote in collaboration with Midnight Oil songwriter and drummer Rob Hirst. The Making of Midnight Oil is on display at the Museum of the Riverina's Historic Council Chambers Site from 27 May - 21 August 2016. Three exciting workshops for young and old exploring the science of sound. 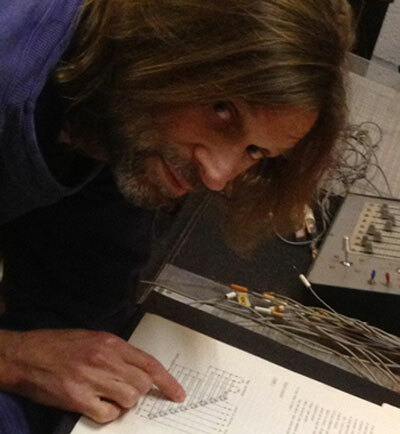 Join Dave Burraston as he traces the development of synthesizers in an exciting historical presentation. How science and art intersected to pioneer the sounds that revolutionised pop culture. Legendary sound artists The Wired Lab give kids an opportunity to build a synthesizer using the Arduino platform. While learning about the science of sound, participants will build and experiment with theremins, synthesizers and use chaos theory to make original music. 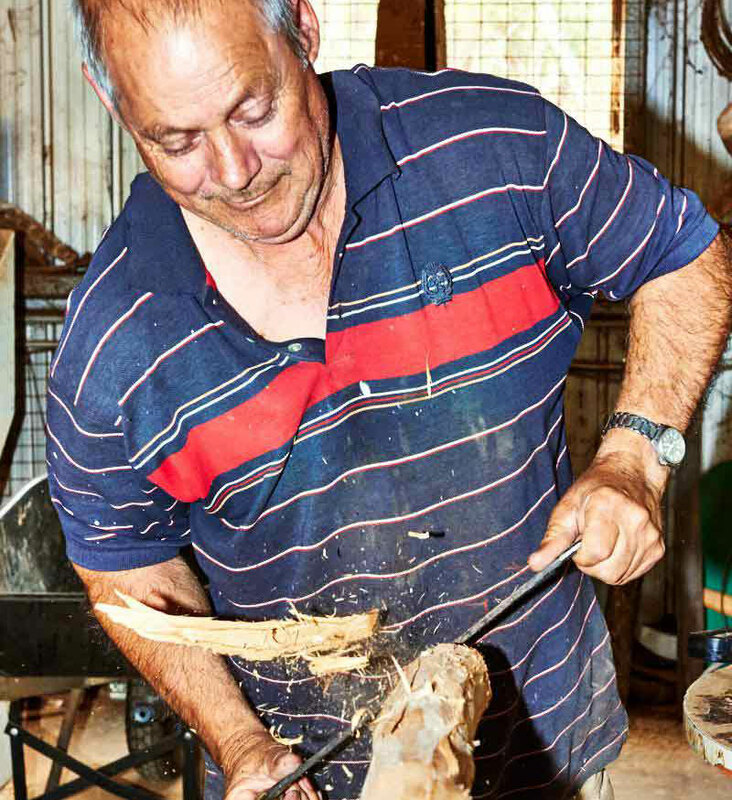 Wiradjuri Elder Michael Lyons will hold a special after-school workshop teaching students how to use the Bullroarer. These amazing Wiradjuri instruments were vital for communication and ceremony, but there's more to them than meets the eye. Bookings are essential for all events. Use the links on this page or call 6926 9655 to make a reservation.